It's that time of the season that our inventory is getting low. Please call our stores for current inventory. 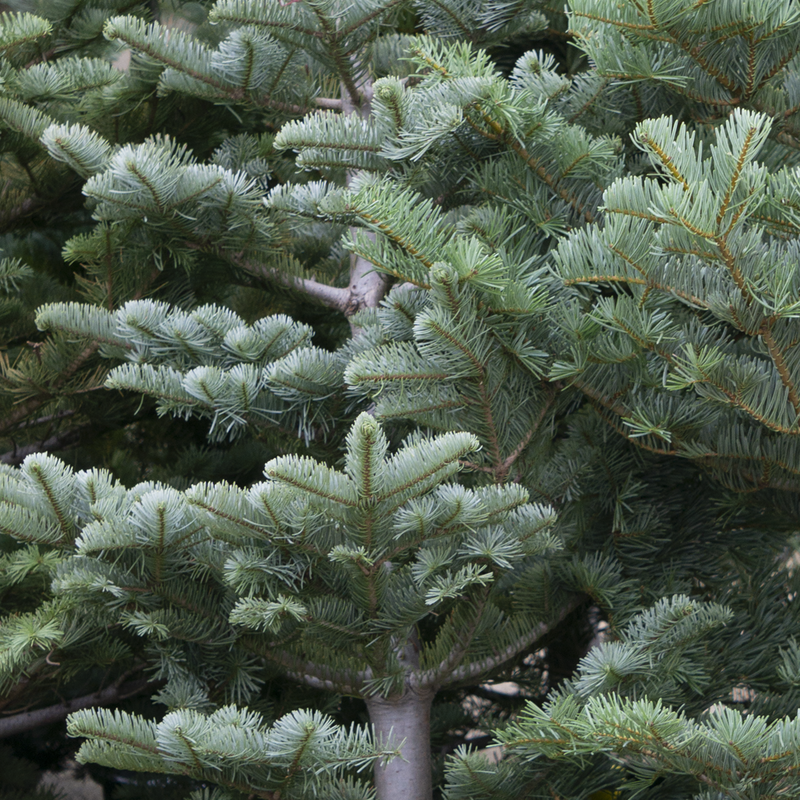 Find your favorite tree at one of our tree lots. As soon as our trees arrive, we give them a fresh cut and place them in water to preserve freshness. 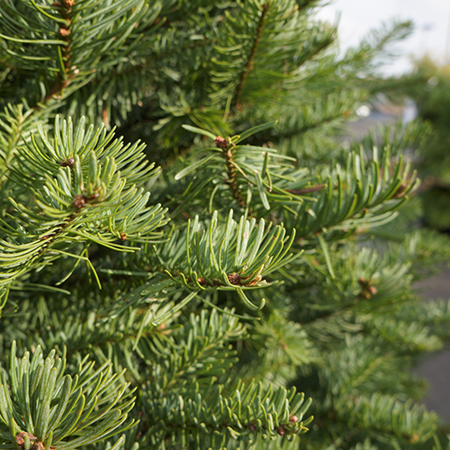 Once you've selected your tree, we'll provide another cut, shake it, wrap it and tie it to the car for a safe ride home. Known for its beauty and bluish-green needles. Excellent needle retention if watered consistently.